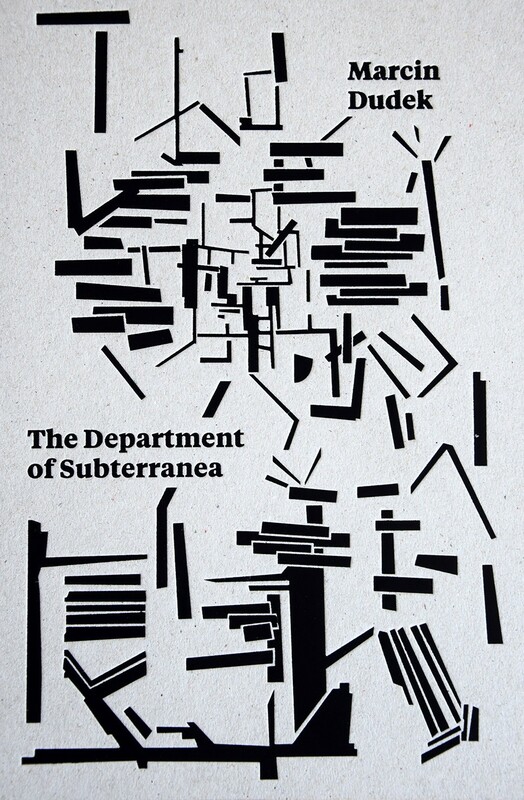 Following more than a decade producing artworks that deal with the literal and figurative underground, Marcin Dudek created The Department of Subterranea. While the story begins with the artist following his father into the mines, it matures to encompass an overview of human underground activity that covers amateur excavation, illegal tunneling, smuggling, deserted subway networks, sewer systems and subversive ideological struggles. This book contains explanations of projects, processes and archives, created by Marcin Dudek between 2004 and 2014. It is not an overview of all of the artist’s work to date, but an introduction to his core research and production. Marcin Dudek (*1979 in Krakow) studied art at the University of Art Mozarteum Salzburg and Central Saint Martins, London. His work has been exhibited internationally at institutions including Moscow Museum of Modern Art, Künstlerhaus Salzburg, the Arad Art Museum in Romania and the Goethe Institute, Kiev. He lives and works in Brussels and Krakow.